My final college radio station visit while I was in the Boston area (although I still have another visit to write up), was to WMFO 91.5 FM at Tufts University in Medford, Massachusetts. Things were pretty quiet at the station over the summer, with many of the station staff out of town or busy with internships. I ended up visiting on the morning of Saturday, August 9th, as more people were around the station over the weekend. On August 6th, I had a great opportunity to travel through the Boston area, using public transportation to make my way to four different college radio stations. 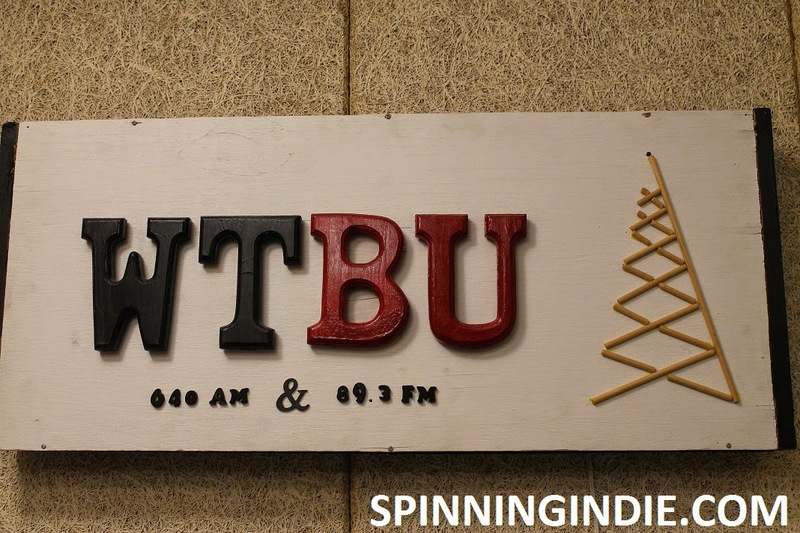 I've already written about my visits to WMBR and WHRB in Cambridge and my third visit that day was to Boston University station WTBU. 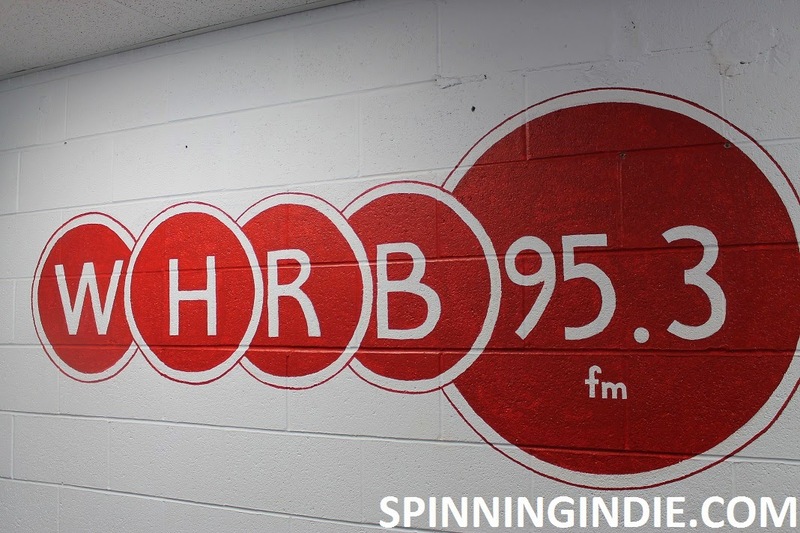 During my trip to Boston earlier this month, the second station that I visited was WHRB 95.3 FM at Harvard University. I was interested to check it out for many reasons, including the fact that it's one of the handful of college radio stations that holds a commercial FM license (I've visited one other - WPGU in Champaign, IL). As it turns out, it was one of my more surprising station field trips, as WHRB has many different, diverse identities. While on a family vacation to Boston a couple of weeks ago, I took the opportunity to schedule visits to four college radio stations in the area. My frenetic tour began on Wednesday, August 6th with a trip to Massachusetts Institute of Technology (MIT) station WMBR 88.1 FM. Back in April, I had a hectic day full of radio station visits in the Philadelphia area. I've already written about my first stop at Villanova University station WXVU. 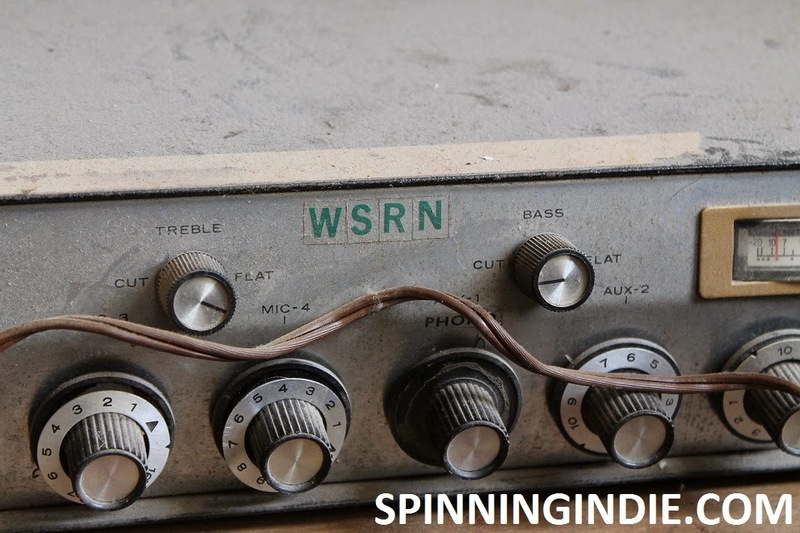 Following that visit, I traveled to Swarthmore College radio station WSRN 91.5 FM. This summer, I decided that it was time to do a string of radio station visits in San Francisco. 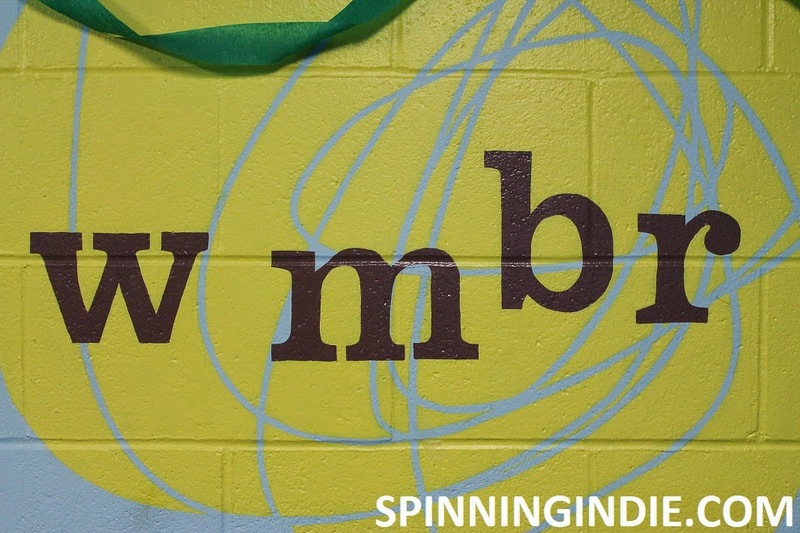 I recently wrote up my visits to KPOO, Mutiny Radio, and BFF.fm and in light of those field trips, I knew it was time to finally see Radio Valencia's new digs. Although I'd visited the station when it launched in 2010, it moved into a more central location in the Mission District two years ago.